To inspect your furnace, start by taking a look at the filter and replace it if it's dirty. 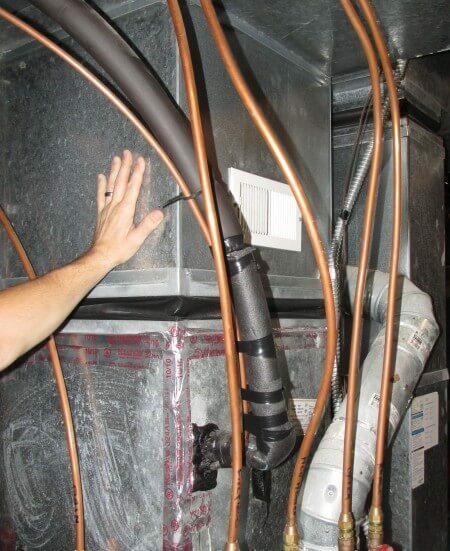 Religiously replacing the furnace filter is one of the easiest and most important things that you can do to help prevent problems with your furnace. 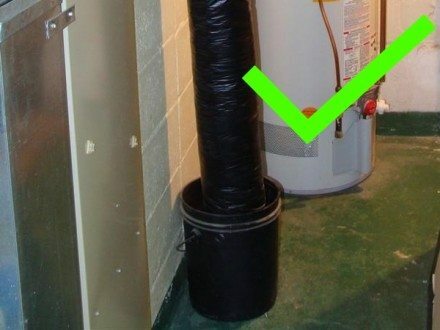 The filter isn't there to clean the air that you breathe; it's there to keep the furnace clean. A dirty filter means restricted air flow, which means less heat being dissipated from the heat exchanger. This can cause the furnace to run hotter than it's supposed to, which can lead to premature failure or complete shut-down of the furnace. This is very important. Check the service switch to make sure it's on. This is typically a light switch that's either mounted to the furnace or located on a wall very close to the furnace. If this switch is off, the furnace won't run. Once the furnace fires up normally, it should stay running without shutting off until the thermostat is satisfied. If the furnace runs for a few minutes and then shuts off before satisfying the thermostat, it's short-cycling, which is a problem. 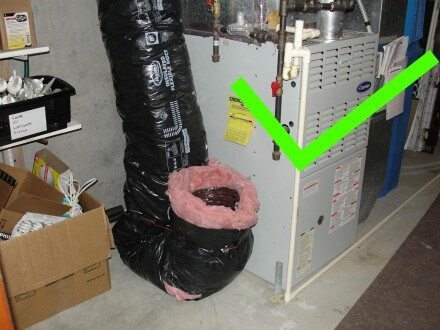 This could be caused by an oversized system or a thermostat located in a poor location, like right above a heat register. 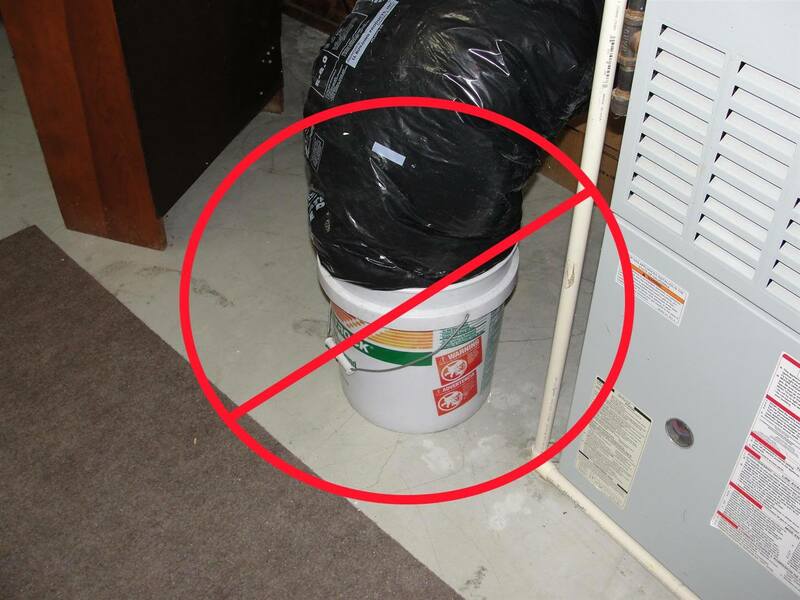 A dirty furnace filter can also cause a furnace to short-cycle, but you already checked that, right? Now go around your house and check to make sure the supply registers are open and unobstructed, and make sure there is warm air coming out of them. 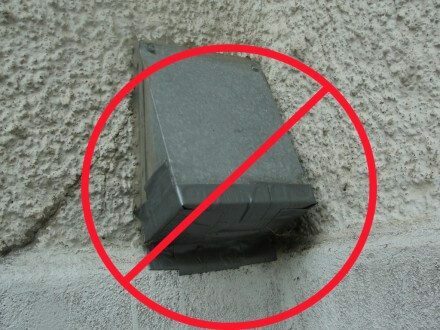 If too many registers are closed off or obstructed, the furnace probably won't operate properly. 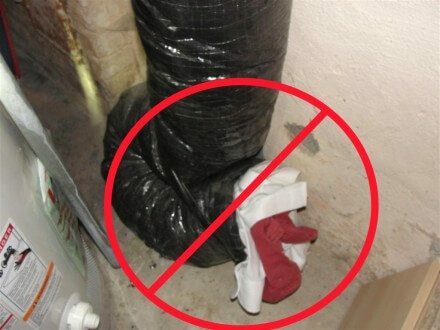 Check out this post at the Energy Vanguard blog for more information on that topic: Can You Save Money by Closing HVAC Vents in Unused Rooms? If everything is operating normally, the ductwork will be hot, but not uncomfortably hot. 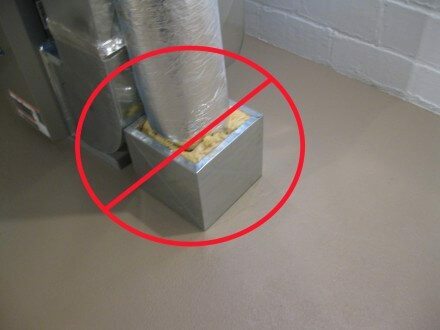 You should be able to leave your hand on the ductwork without feeling any pain. If the plenum is uncomfortably warm or you'd like to conduct a more technical test, check out my blog post titled A DIY Test For Furnaces.